West Bank, Mar 20 (ANI): Israeli forces on Wednesday killed two Palestinians after they hurled explosive devices at the forces near West Bank's Joseph's Tomb holy site, reported Times of Israel. The incident took place when the forces, who were guarding a group of worshippers, were attacked by two unidentified assailants. According to the Israel Defense Forces (IDF) troops, several explosive devices were hurled at them. 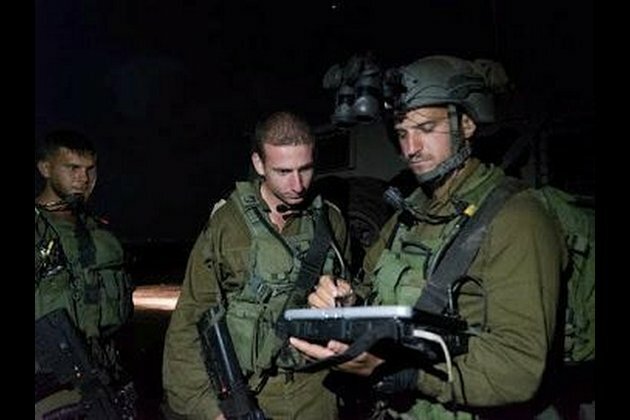 "The IDF force responded with fire toward the vehicle. At the same time an IDF engineering vehicle hit the car, as a result, the two attackers inside the vehicle were killed," the army said.